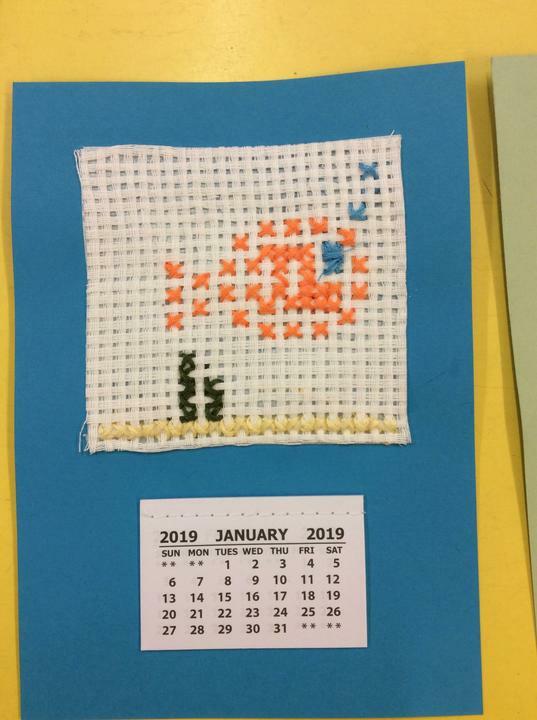 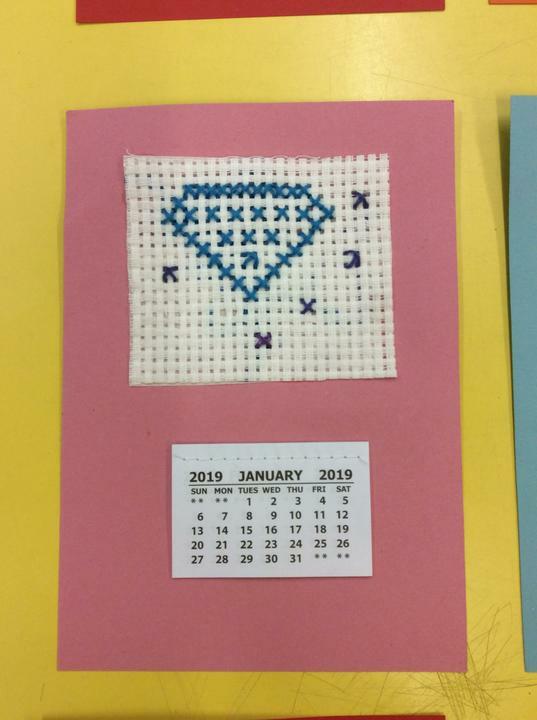 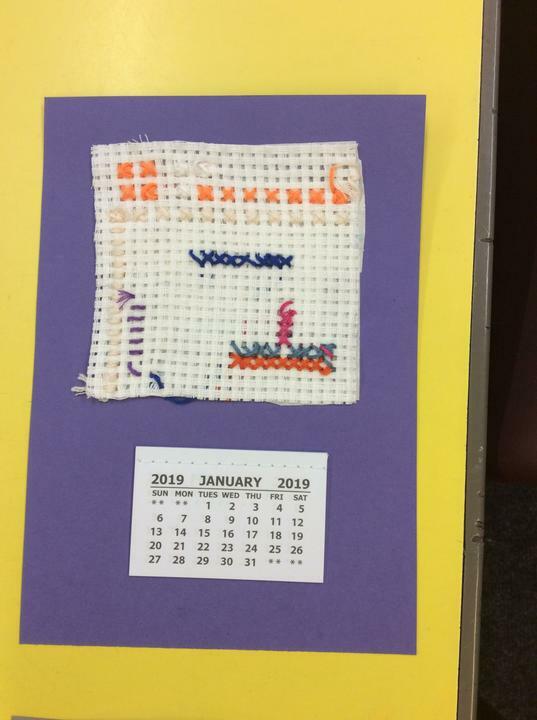 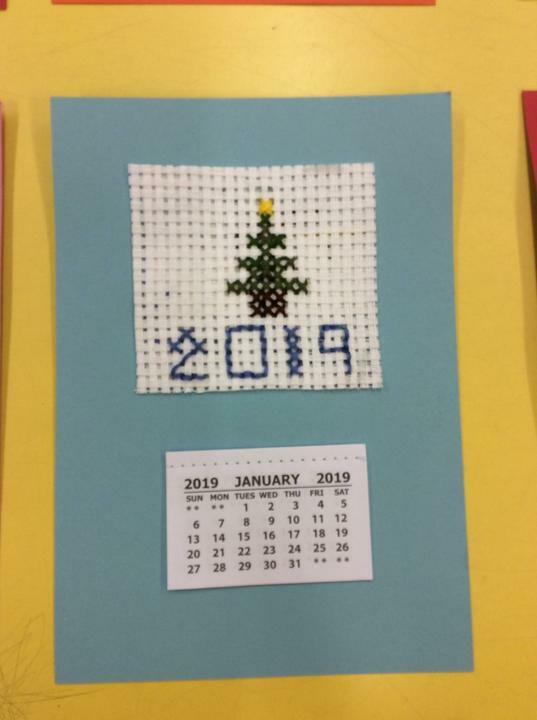 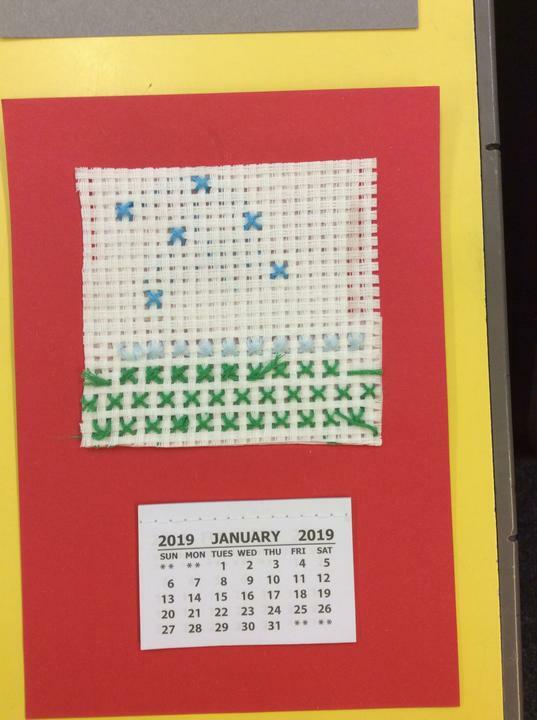 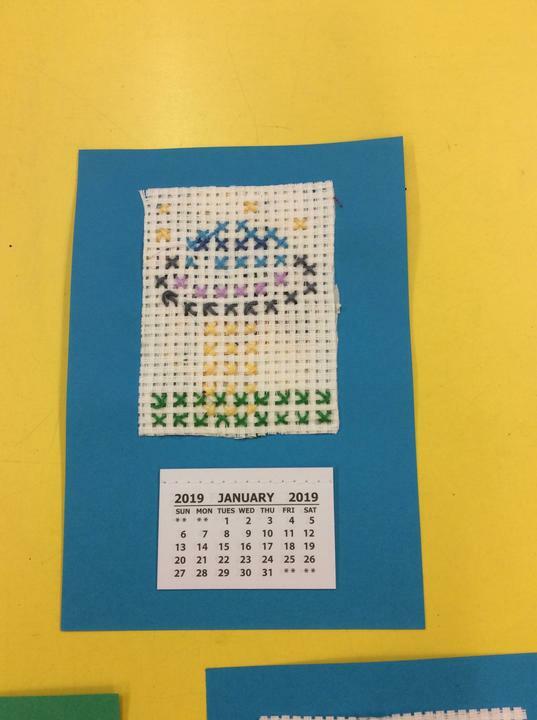 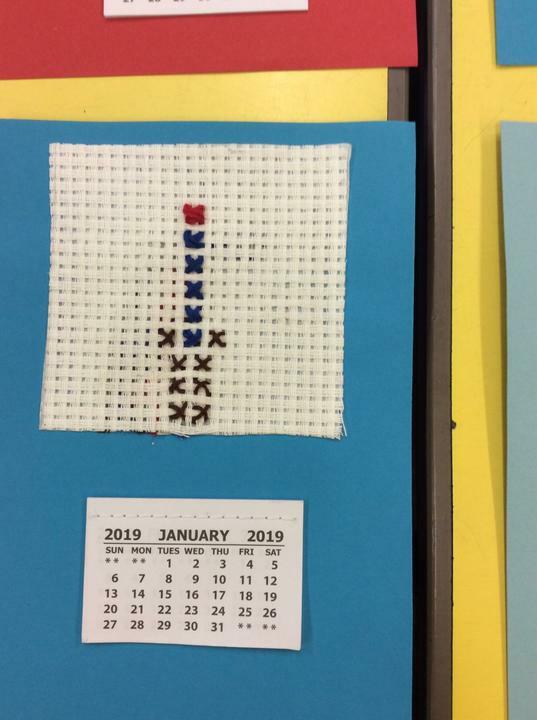 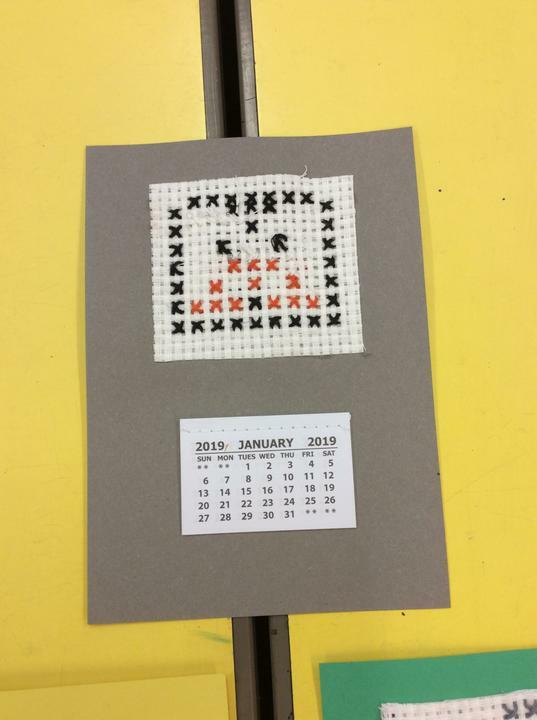 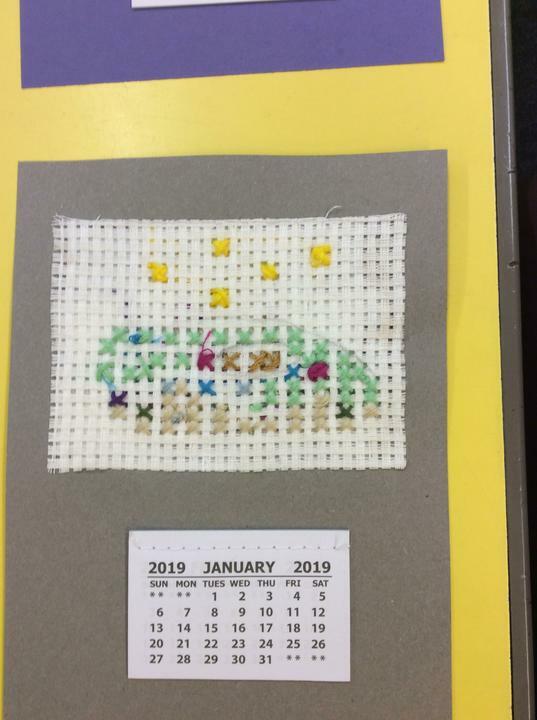 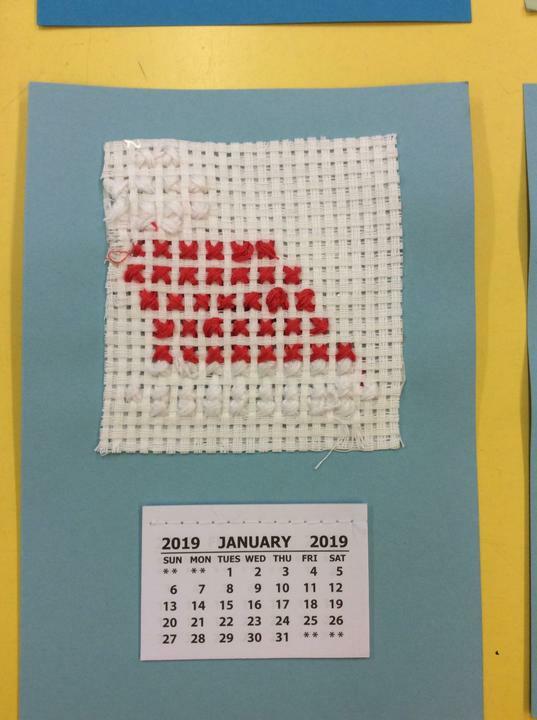 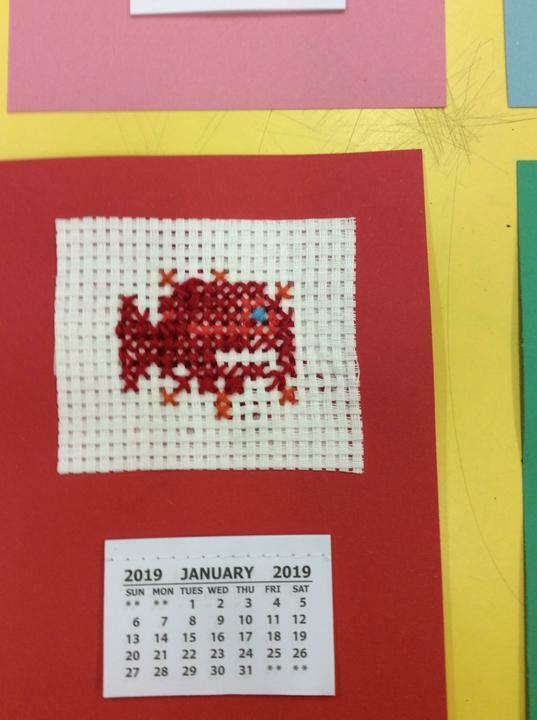 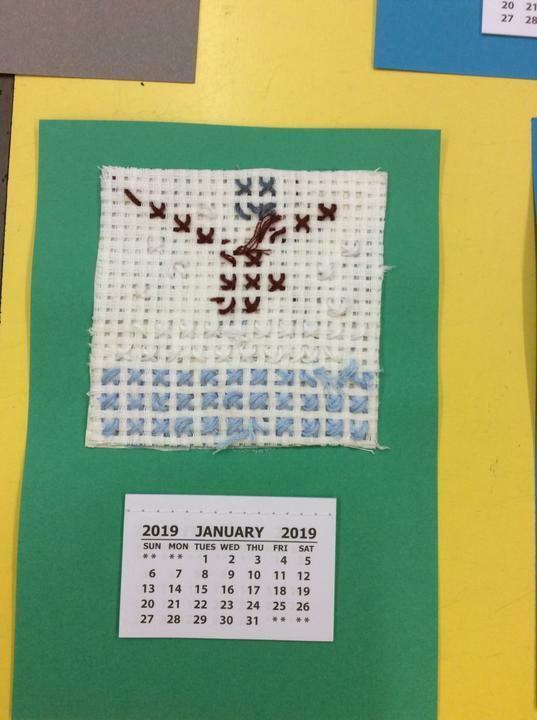 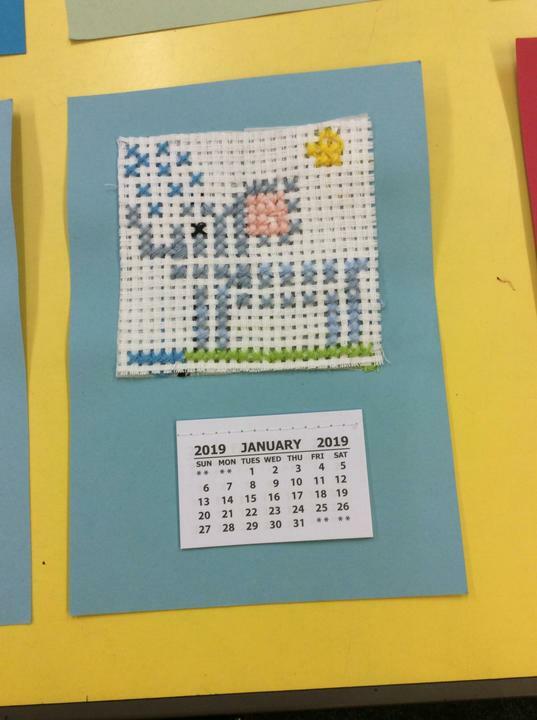 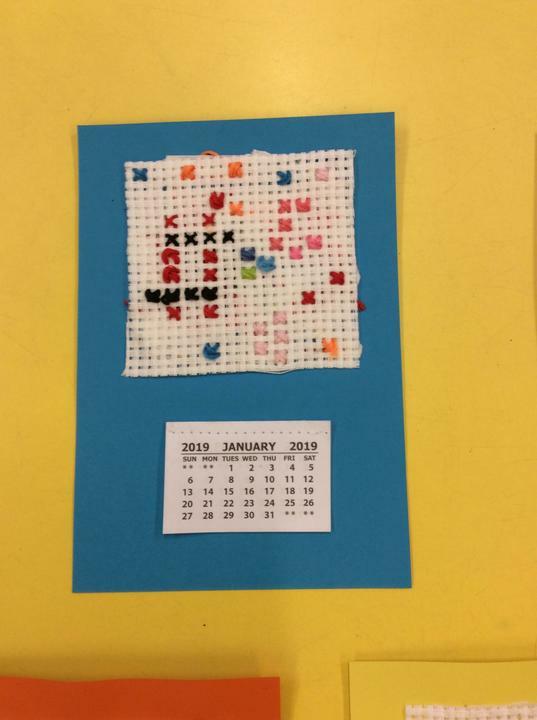 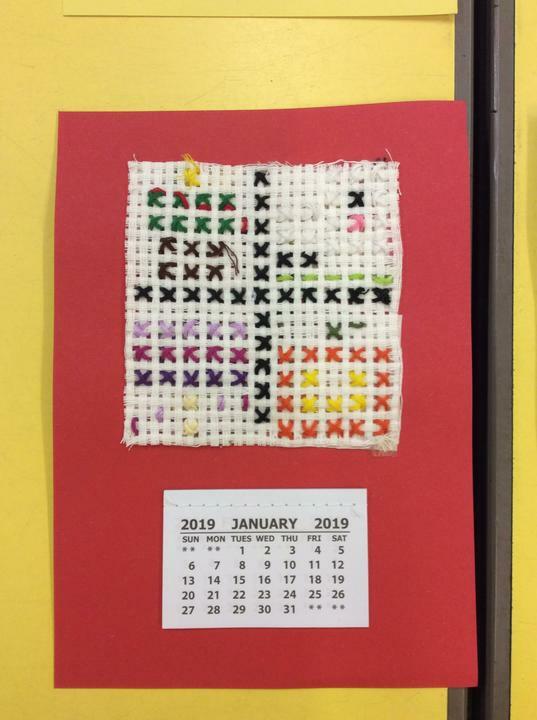 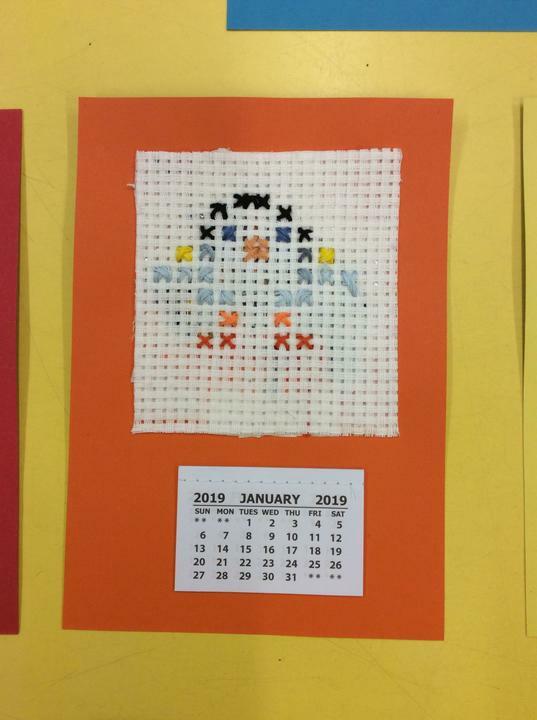 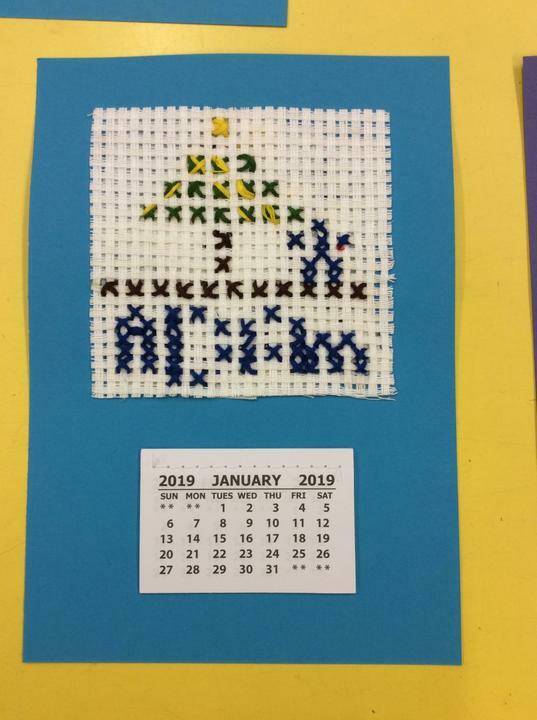 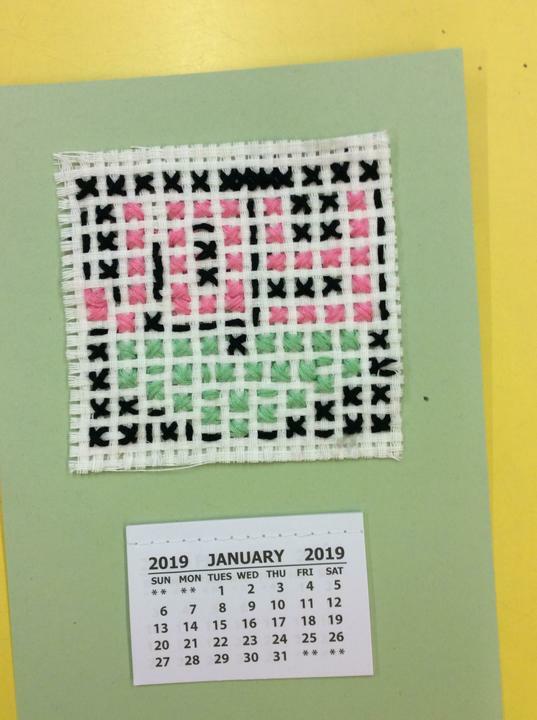 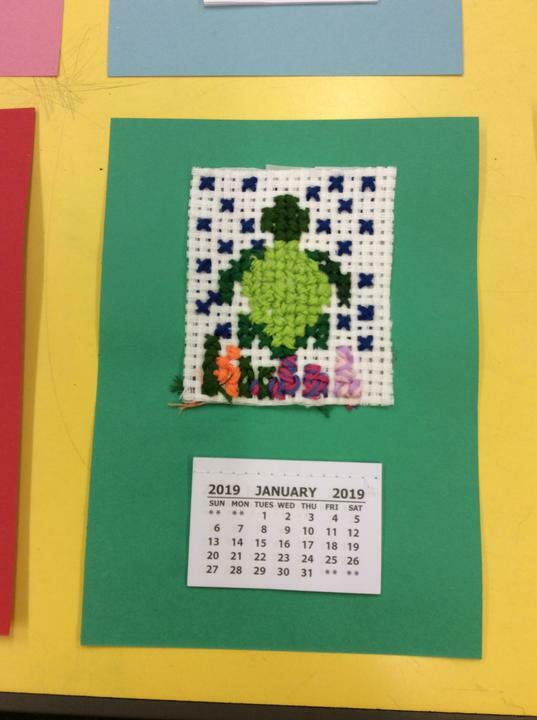 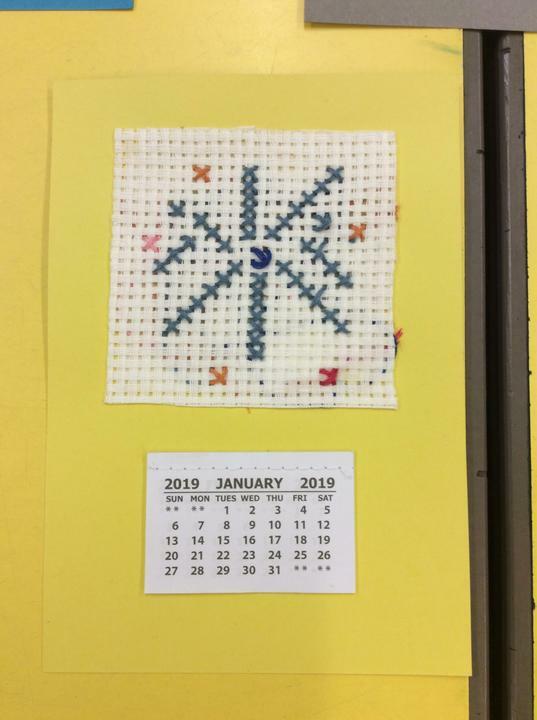 Before Christmas, Year 5 worked really hard to make some outstanding cross-stitch calendars! 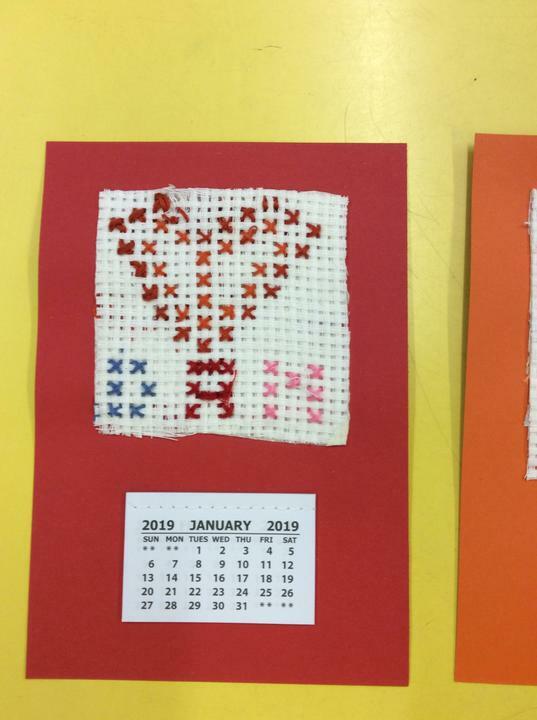 We designed our patterns on squared paper and then transferred them to our material - once we got going, we couldn't stop. 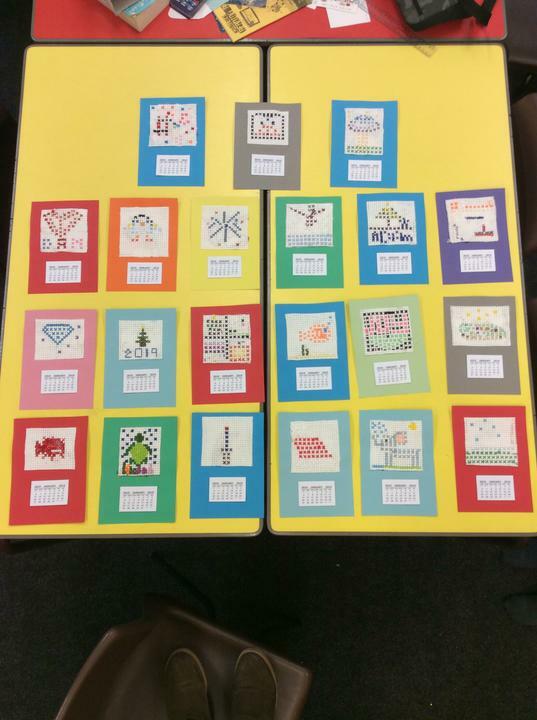 Take a look at our amazing designs!